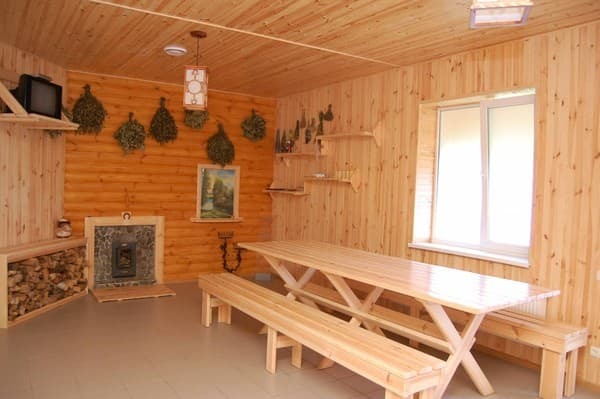 Motel "Turgenev" is located in Shepetivka, on the bypass road "Rivne-Khmelnytsky" in 5 minutes drive from the city center and 500 meters from the bus station. There are 11 rooms in the hotel. 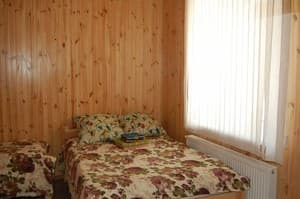 All rooms of the motel have 24-hour hot water, individual bathroom, TV, WI-FI. 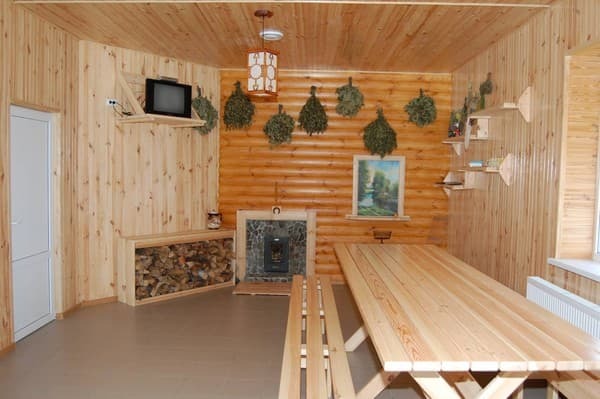 Residents can visit the sauna, cafe. 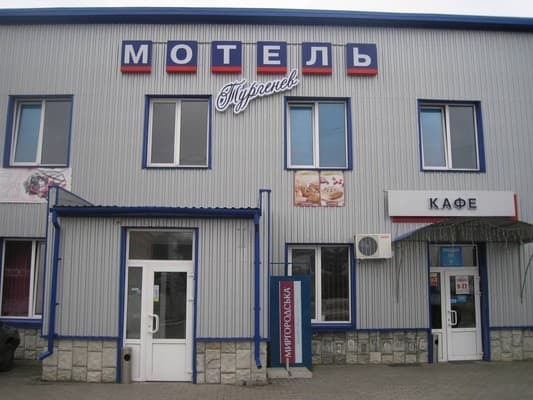 On the territory there is a service station and an autoshop. 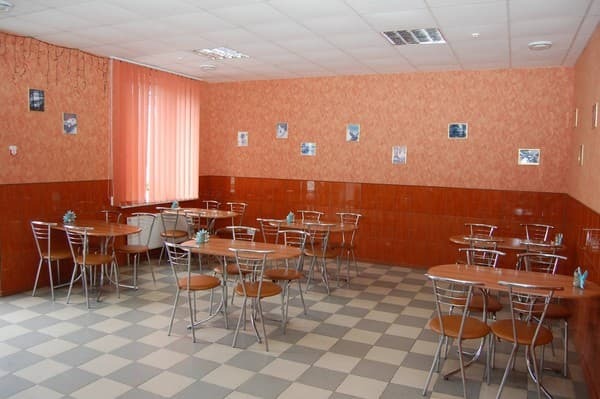 Distance from the motel "Turgenev" to Khmelnitsky - 101 km, Exactly - 95 km. 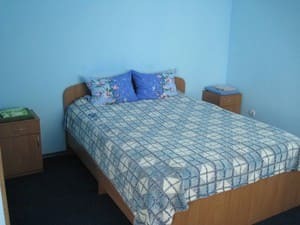 Description of the room: One room is equipped with two single beds. Description of the room: One room, designed for three people. There is one double and one single bed in the room. Состояние душевой комнаты - грязно. There is a cafe at the motel. 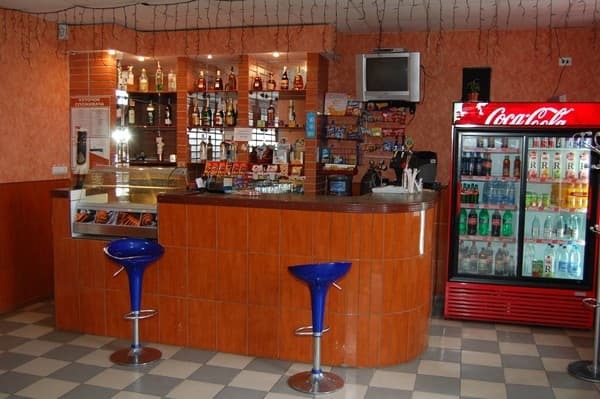 Motel "Turgenev" is located in Shepetivka on the bypass road "Rivne-Khmelnitsky". The distance to Khmelnitsky is 101 km, the city of Rovno is 95 km. From Khmelnitsky or Rivne by car on the highway P-05.